We are pleased to offer all of our products (except Saugy Hot Dogs) as a private label item to you. You may spec any cut of meat and any formula in terms of herbs, spices and other ingredients. Some minimums may apply. "Dave's Marketplace has been dealing with Lincoln Packing and the Colagiovanni family for years. 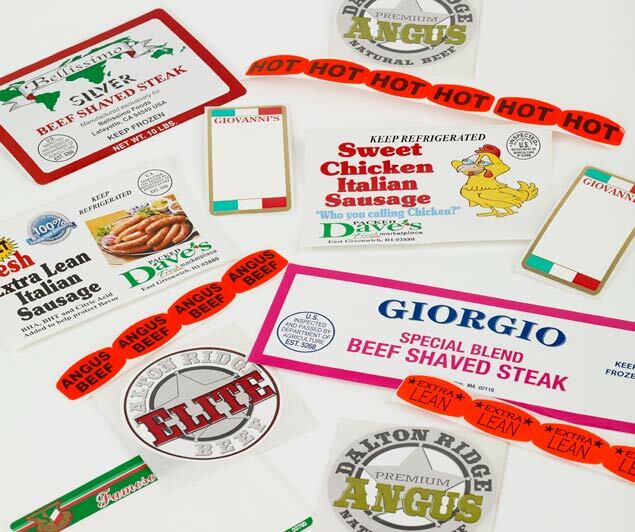 They are the only vendor we use for our private label meat products..."
"It is everything we are looking for; a superior product with competitive pricing and on time delivery. I am glad that we found them!"